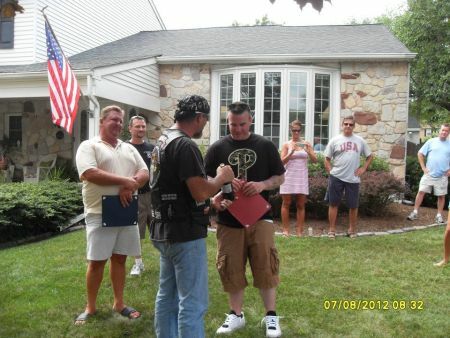 » NJ: Welcome Home for PFC William Bowers Warriors' Watch Riders: WE HAVE YOUR BACKS AT HOME! 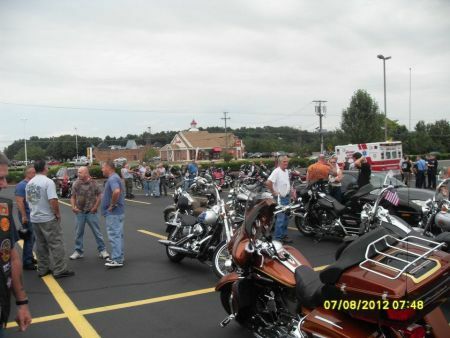 The welcome home for PFC William Bowers on July 8, 2012 started out at Prospectors on RT 38 in Mt. Laurel . There were 30+ bikes and a few cages along with the Mt. Laurel fire department and police department to welcome our hero. 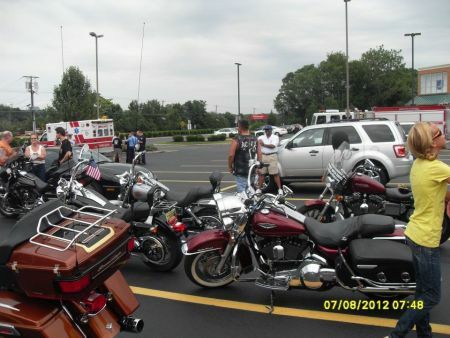 At about 3:15pm I gave the pre ride instructions and thanked the Mt Laurel police and fire dept. We welcomed all new riders. With fire trucks leading, followed by big flags, the rest of bikes, then cages we left Prospectors at 3:30pm and proceeded to heroes house (with Mt Laurel police helping with traffic). When we arrived at heroes house where hero, family and friends where waiting, we made some noise to welcome home hero. 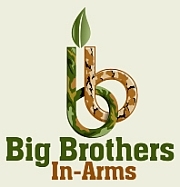 Dave from yellow ribbon club was in attendance and gave bio at hero’s house. Peeps presented hero with challenge coin and Taz presented hero with Gunnies wine. 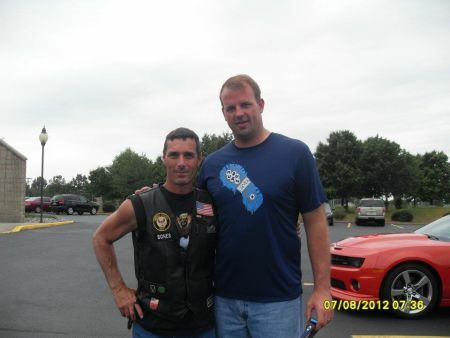 I would like to say a special thanks to Congressman Jon Runyan for riding with us. I would also like to thank the Mt Laurel Police and Fire dept. for helping us to welcome home our hero. 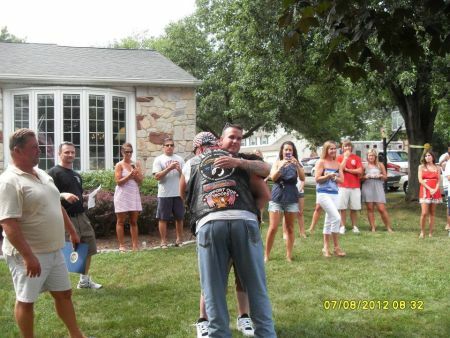 No user commented in " NJ: Welcome Home for PFC William Bowers "